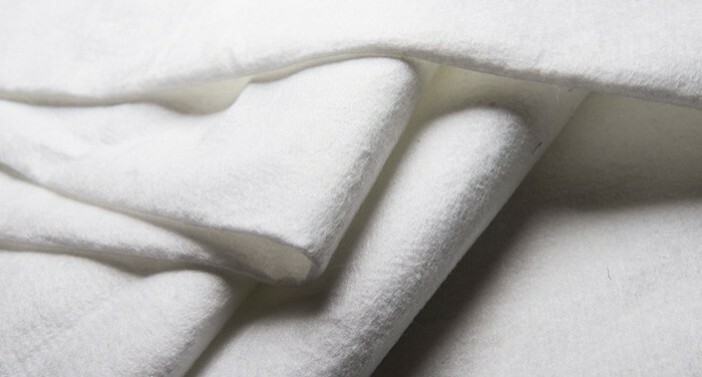 ACETex® NW are nonwoven geotextiles made from either polyester continuous filament yarns by needle-punched manufacturing process; or polypropylene staple fiber by needle-punched manufacturing process with thermally bonded surface. 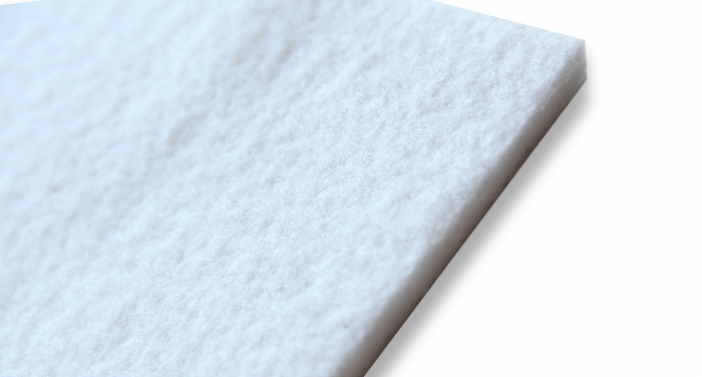 With small opening size, high permittivity and high permeability characteristics, ACETex® NW geotextiles are suitable for filtration, drainage, and separation applications which demand low tensile strength. 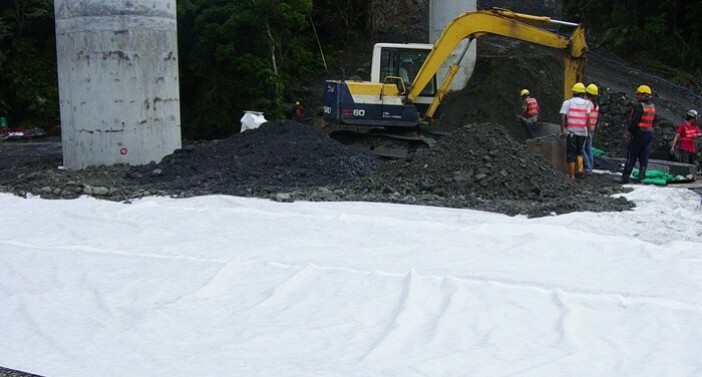 The nominal mass ACETex® NW geotextiles provided are from 80g/m2 to 1200 g/m2. 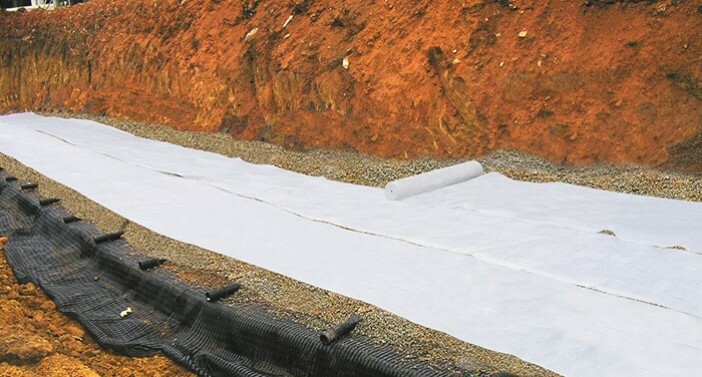 The permeability of the nonwoven geotextile can be up to 0.25 cm/s based on ASTM test standard and permittivity up to 100 m/s X 10-3 based on ISO test standard. 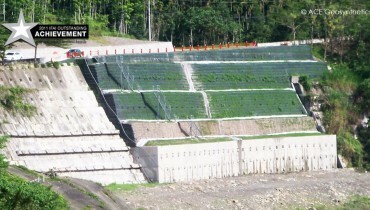 It can be widely applied in civil engineering projects including roadway drainage and separation, erosion control and reinforced soil structures, etc. 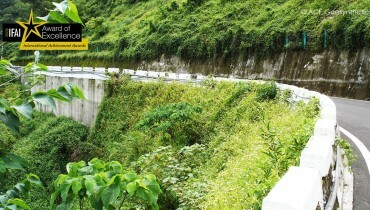 Sometimes it is used as a protection layer from abrasion.